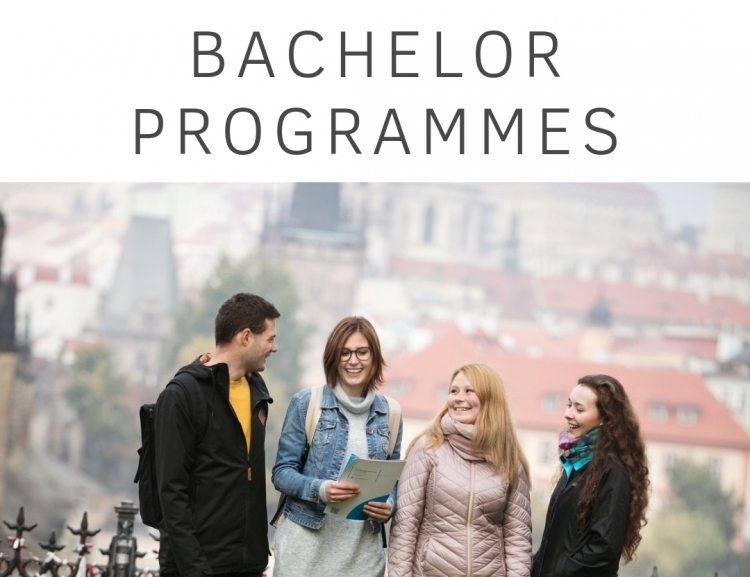 Apply for one of our Bachelor Degree Programmes! 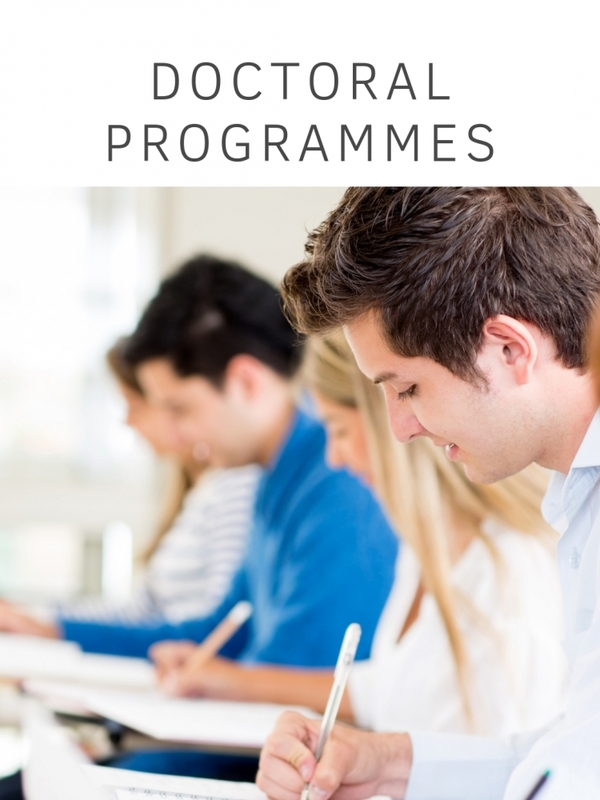 Apply for one of our Master Programmes! 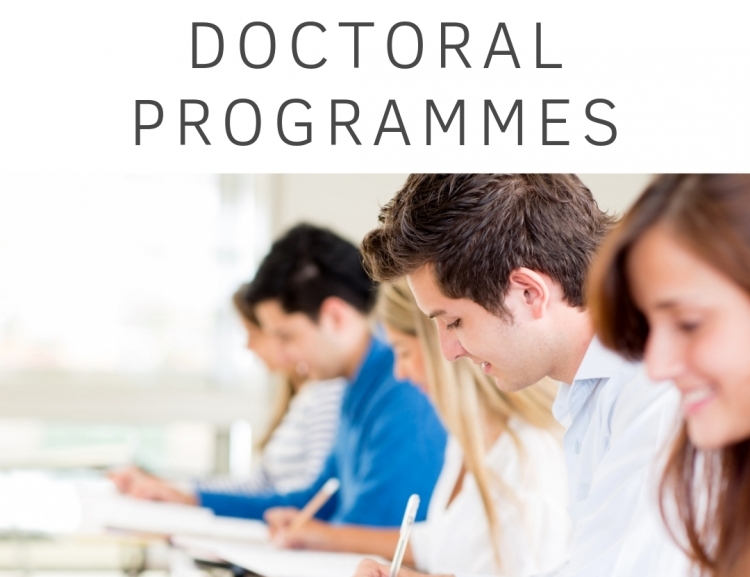 Learn more information about our Doctoral Programmes! 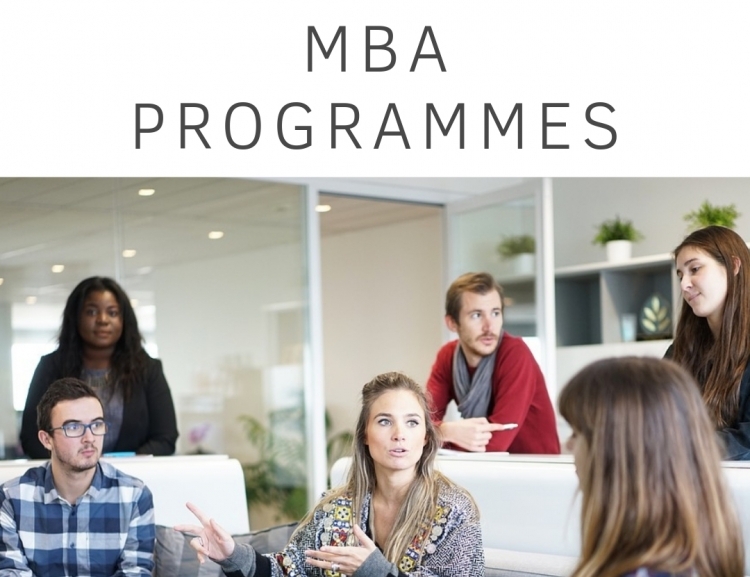 Learn more information about our MBA Programmes! 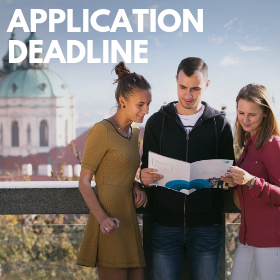 The University of Economics, Prague (Vysoká škola ekonomická v Praze – VŠE) is the largest university of economics in the Czech Republic, with a tradition spanning more than 60 years. 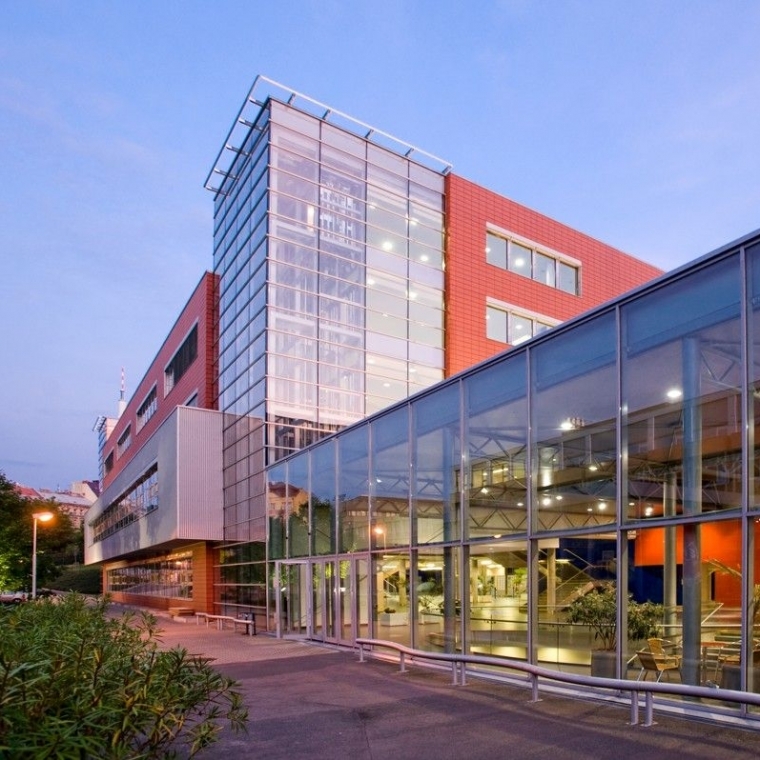 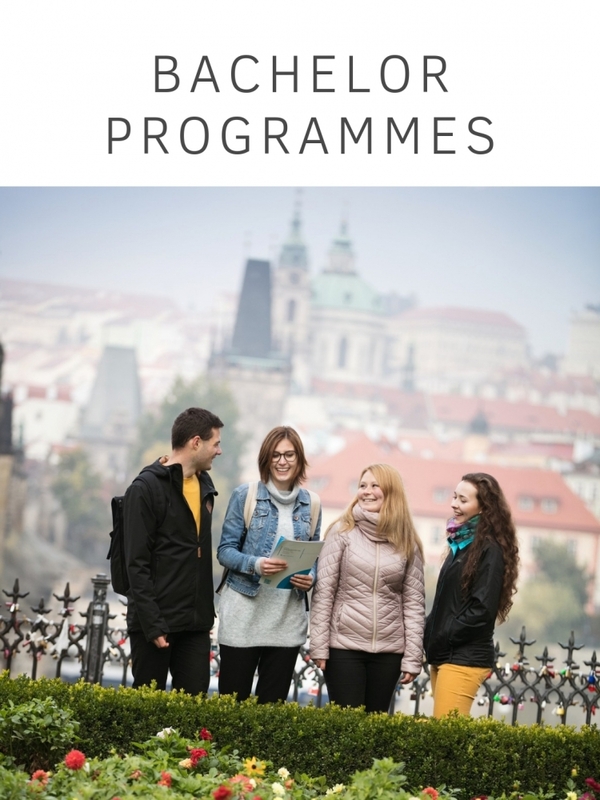 Ranked in the top 3 “business schools” in CEE, offers EPAS accredited programmes and is a proud member of CEMS, EQUIS and PIM. 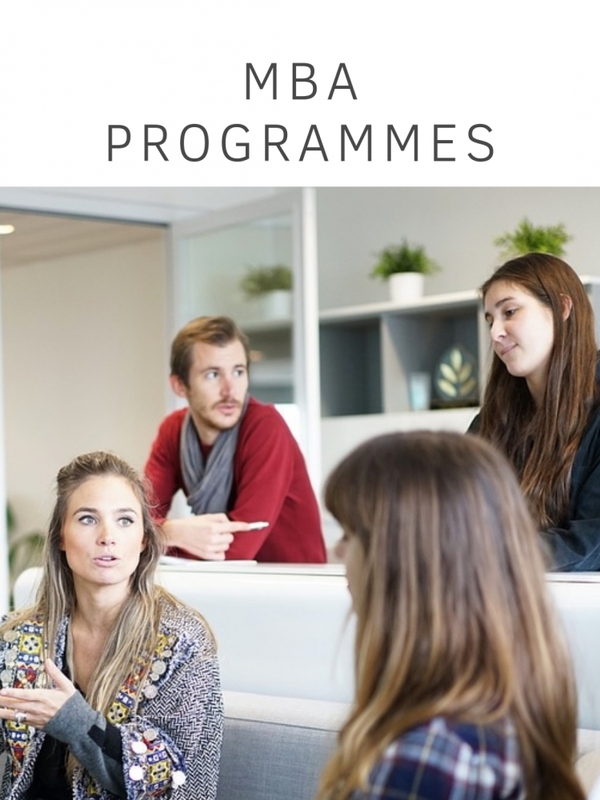 Study programmes of the university meet the standards of the European Credit Transfer and Accumulation System (ECTS) – VSE was awarded the right to use the ECTS and DS Labels by the European Commission. 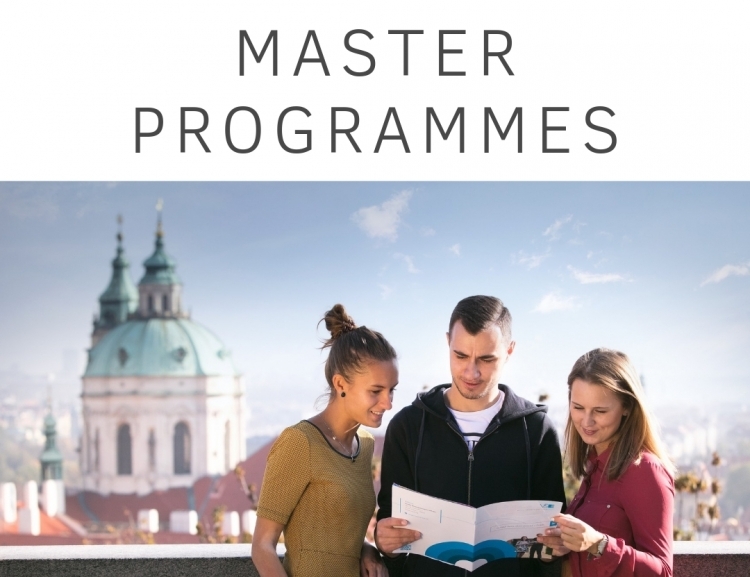 VŠE offers a wide range of study programmes at bachelor, master and doctoral level, both in Czech and English.